I've just noticed when colour picking and filling that the colour picker isn't picking the exact same colour. I'm in Gamma colour mode so not having the issue of the viewer not displaying in a different colour space. 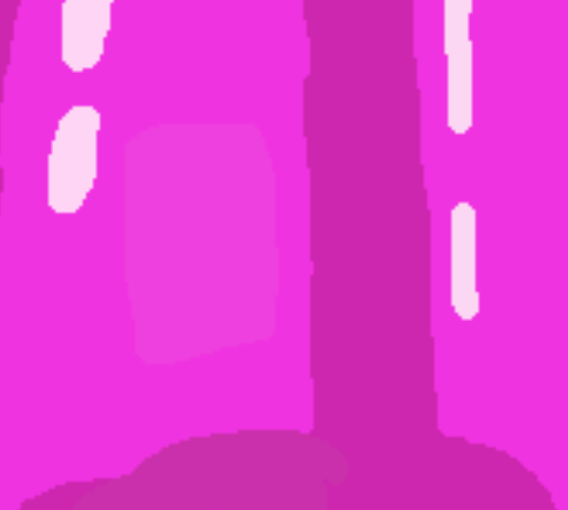 Below is a screenshot where I colour picked the saturated main pink and filled a square inside it with the new colour.